From Mezco comes Flatzos, a new plush series that is great for home decor, to rest your head or just cuddle up with and watch a horror movie! 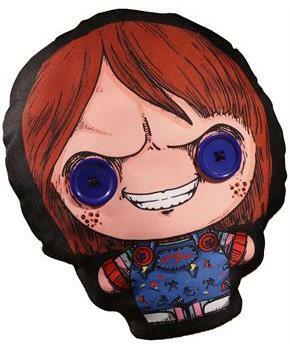 At roughly 12-inches tall it is vibrantly colored and has oversized button eyes. 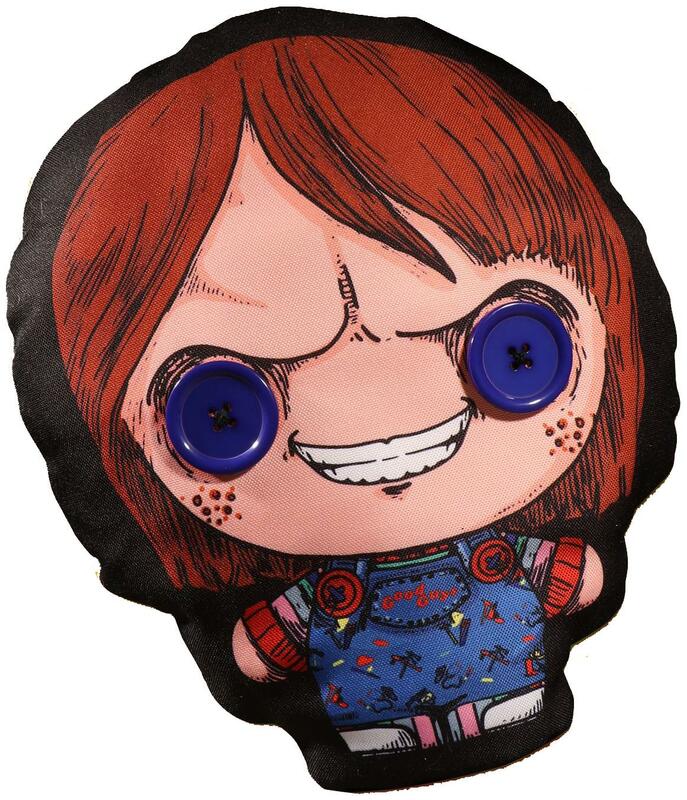 This Flatzo depicts Chucky from the popular horror movie Child's Play. Officially licensed. Collect them all!